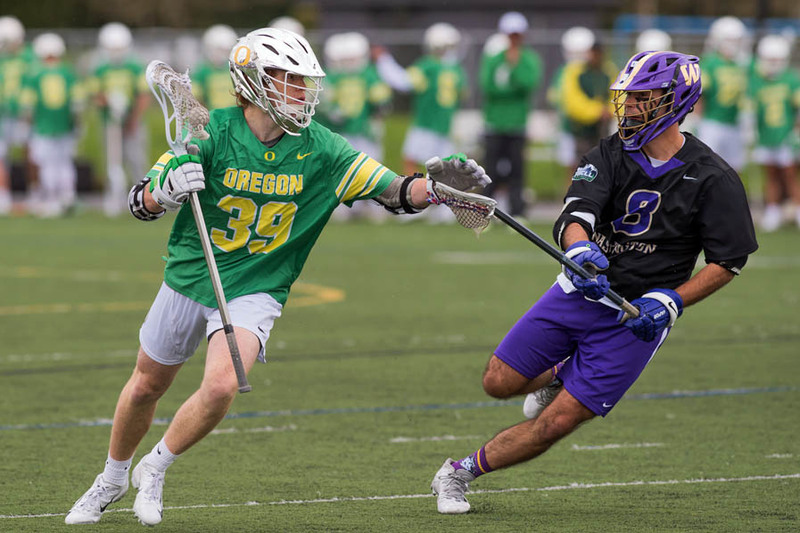 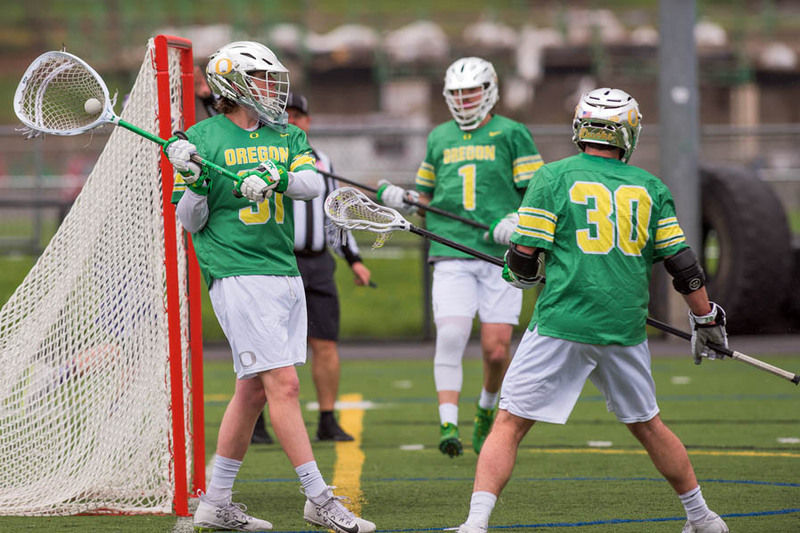 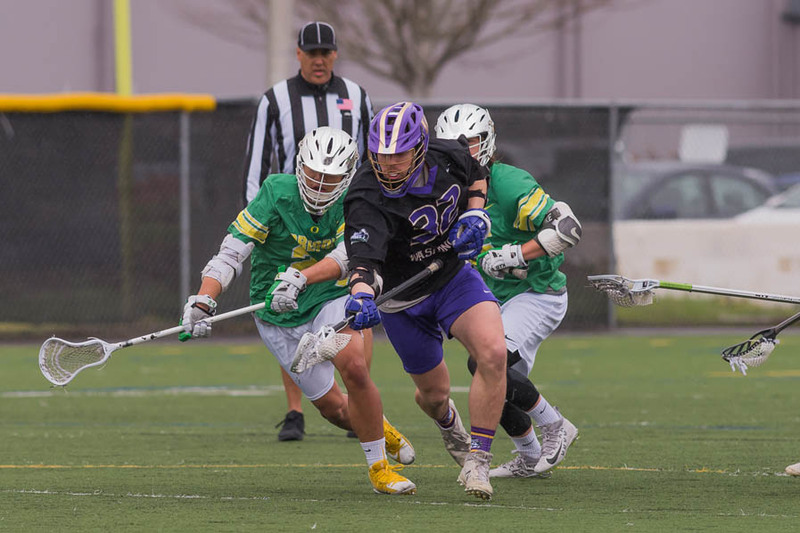 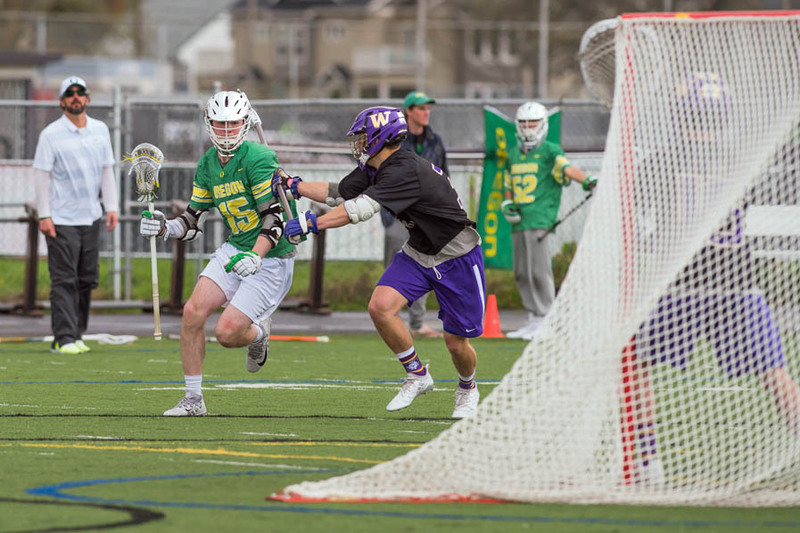 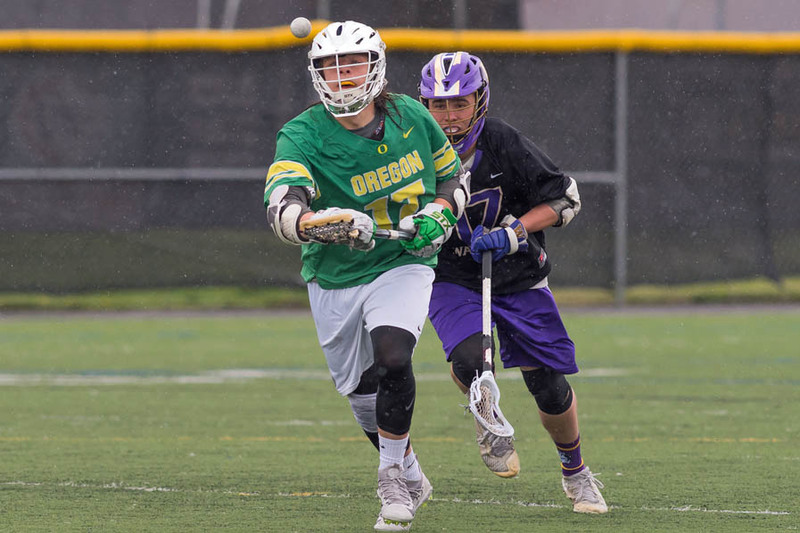 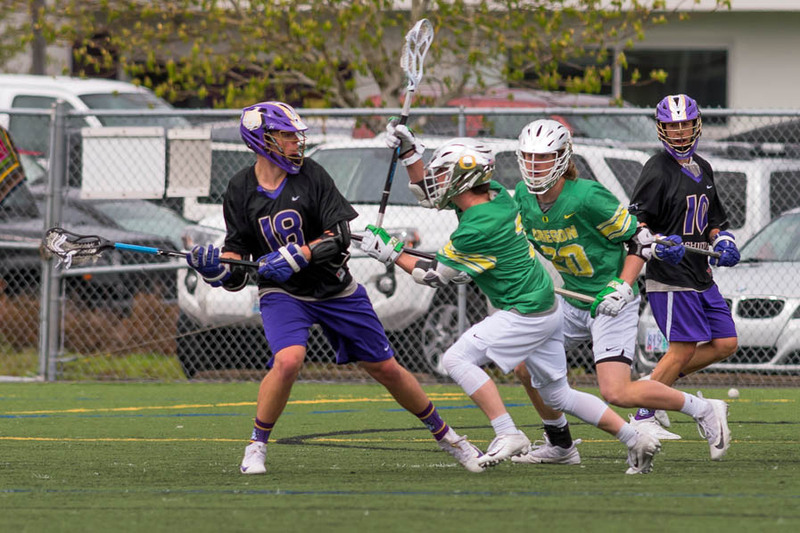 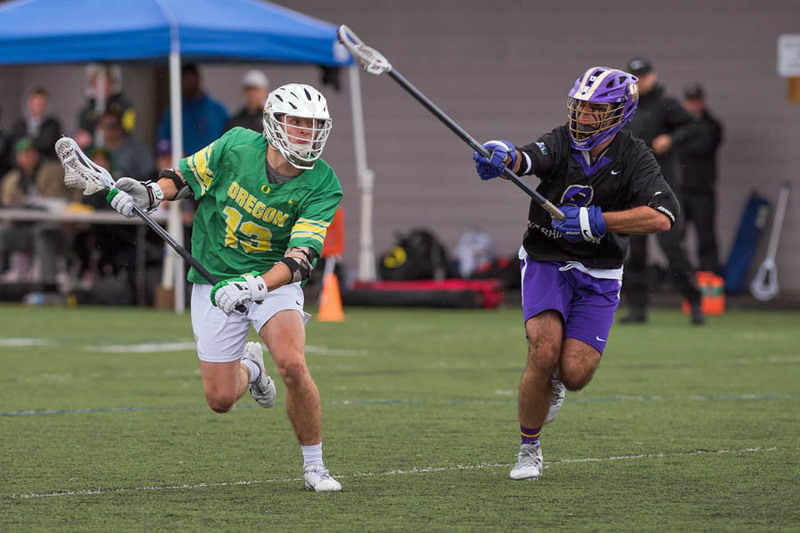 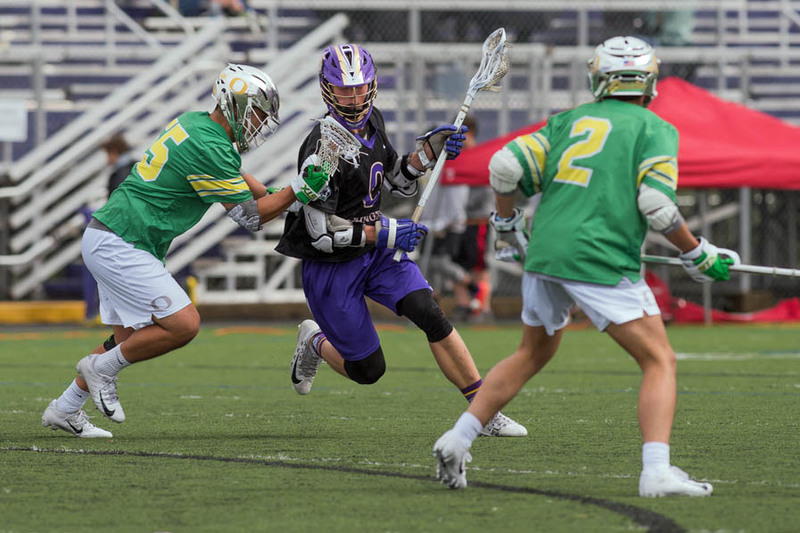 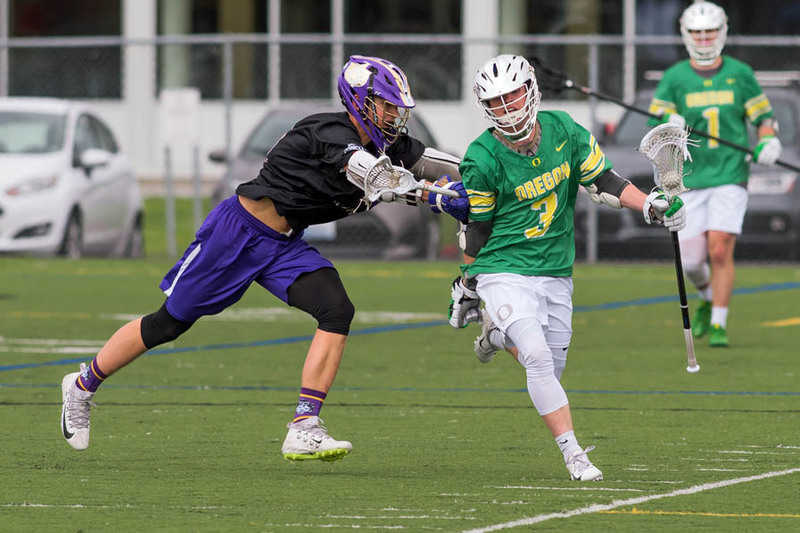 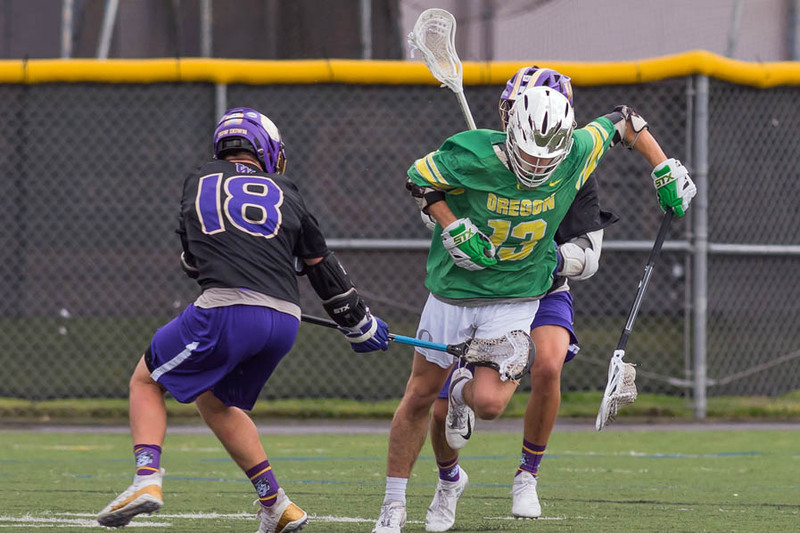 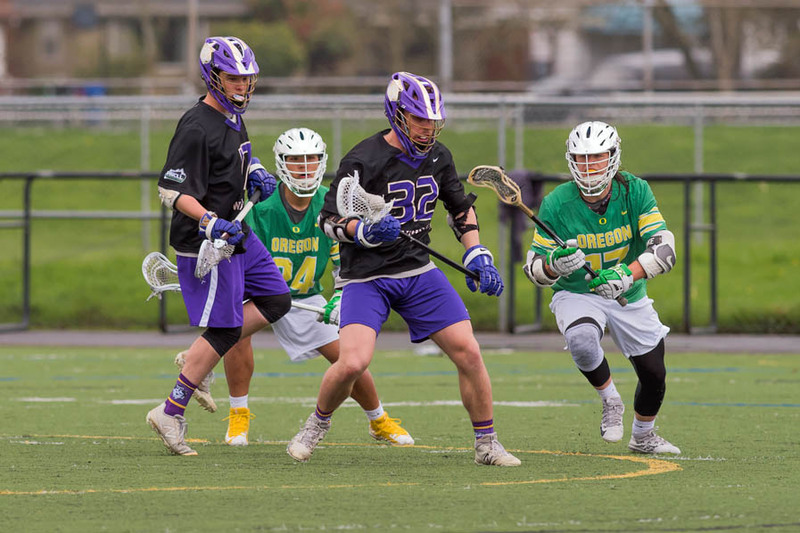 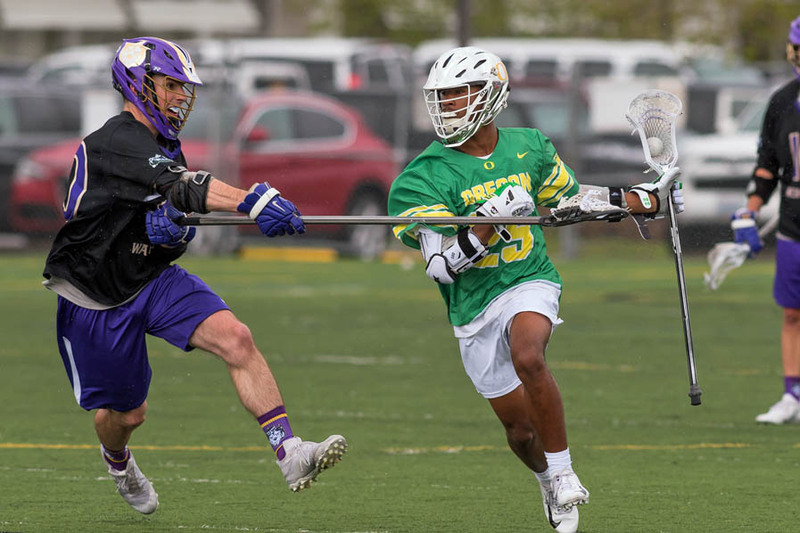 EUGENE, Ore. -- With the inside track for the top seed in the PNCLL tournament on the line on Saturday, Oregon and Washington needed three installments of extra time to determine a winner. 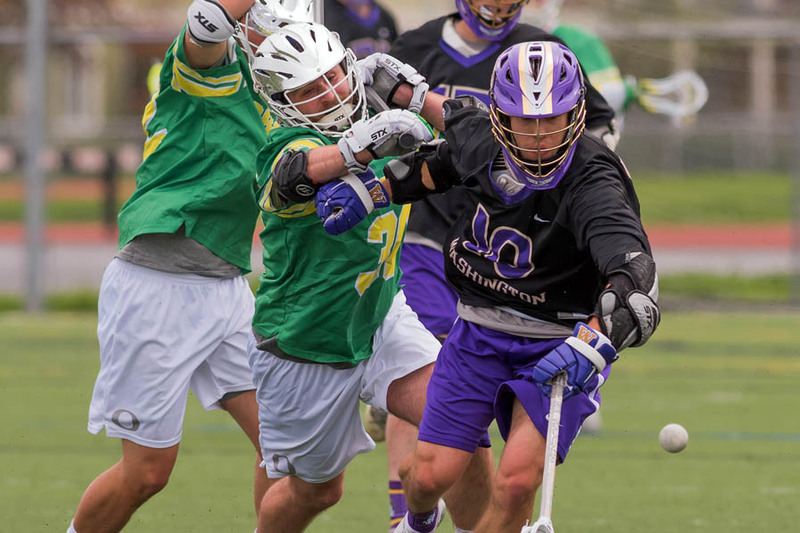 Photojournalist Bob White was at the contest and put together a great gallery for MCLA.us, which is below. 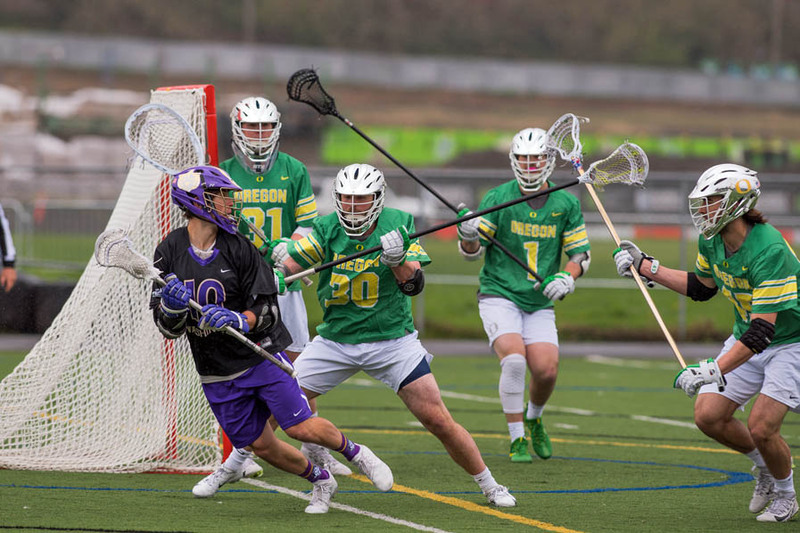 With the game tied at six apiece at the half, the Ducks posted a 4-0 third quarter to take a commanding, 10-6 lead into the final frame. 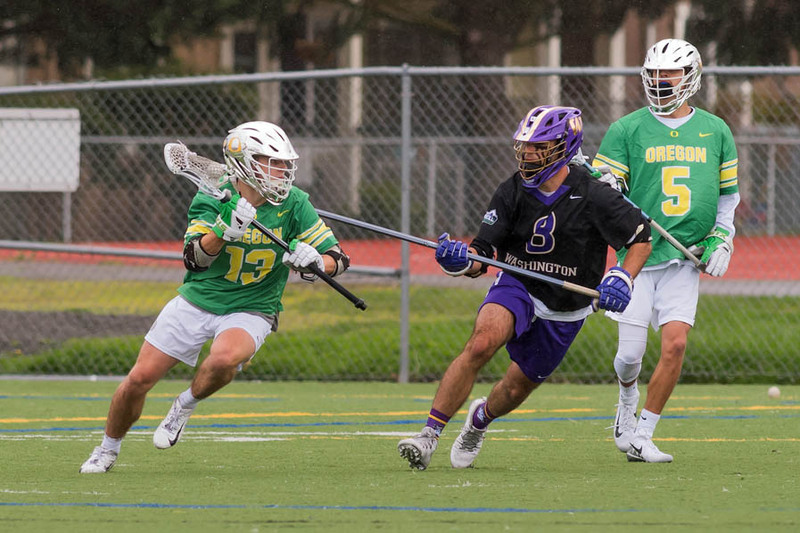 The Huskies answered with a 5-1 fourth quarter to knot the game and send into extra time. 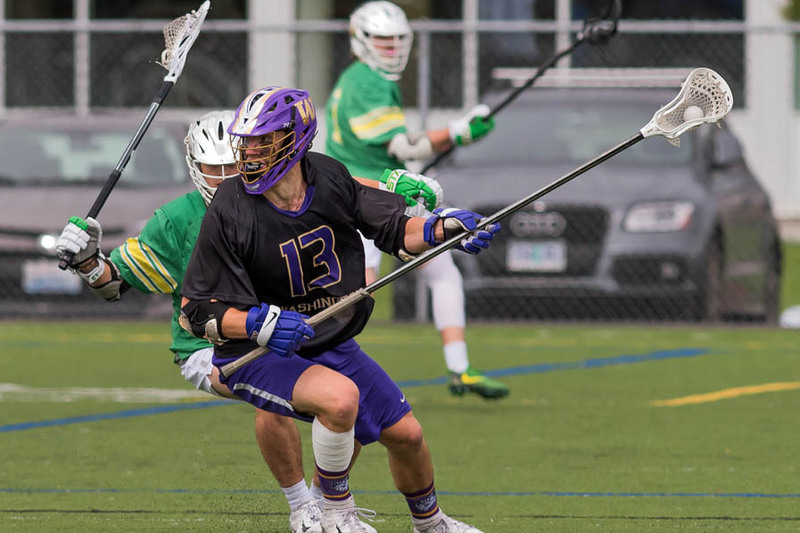 It wasn't until the third overtime stanza that Washington took the 12-11 victory.